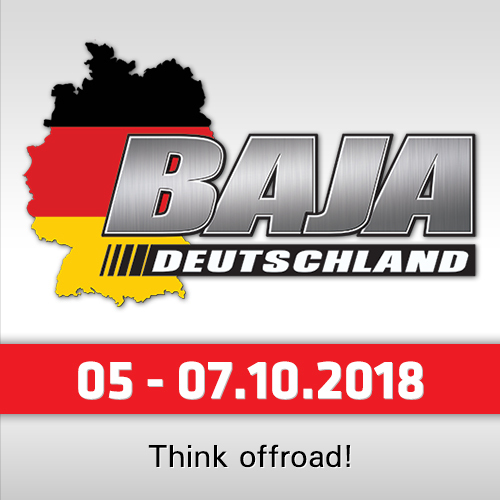 For the German / British Mini / X-raid squad, the Abu Dhabi Desert Challenge 2018 will be a "real festival". First, Rally- and Skiing-legend Luc Alphand will celebrate his comeback as a driver in Rallyraid. After he started his Dakar-career in 1998 on four wheels with Mitsubishi, he switched to Jean-Louis Schlesser´s Team until 2001 and again to Mitsubishi (2002). In 2003 he switched to new-founded X-raid Team (BMW-supported). Next to the Belgian Rally-legend Gregoire de Mevius, Alphand was the first driver of the new-built BMW X5CC, finishing 9th in the Dakar 2003 and 4th in 2004 before he again switched to Mitsubishi, finishing 2nd in 2005, winning the Dakar in 2006 and again 2nd in 2007. 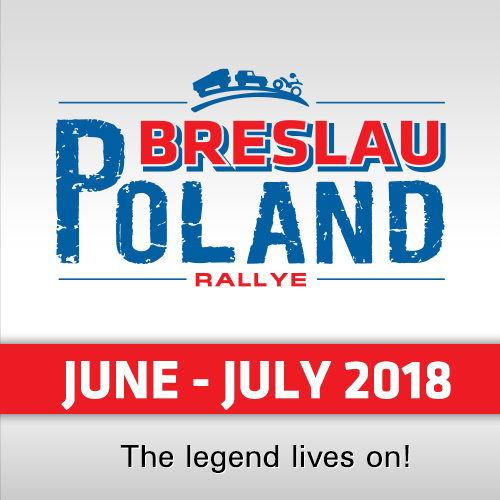 After the cancellation of the Dakar 2008, in 2009 he started again in the first South America Dakar for Mitsubishi, but didn´t reached the finish. In the same year he had a bad accident with a motorbike and stopped his career as a Dakar-driver. The "rebirth" of the French legend is a big surprise - and nice coup for X-raid Mini. 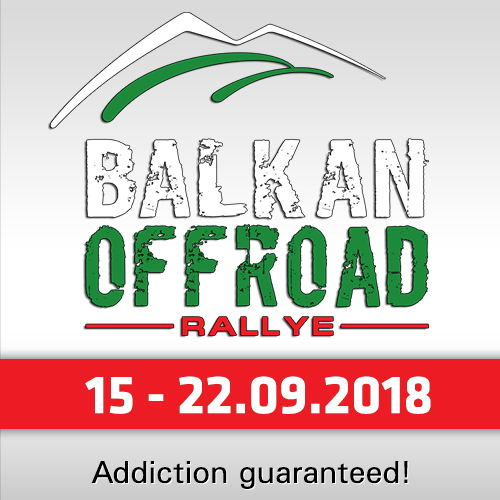 "I am really looking forward to participate in a rally again," Alphand said. After my accident, that was impossible for many years. At the Dakar, Sven Quandt (X-raid owner) and I talked to each other if I would like to take part in a rally again to experience how a current car respectively the new X-raid Buggy drives." 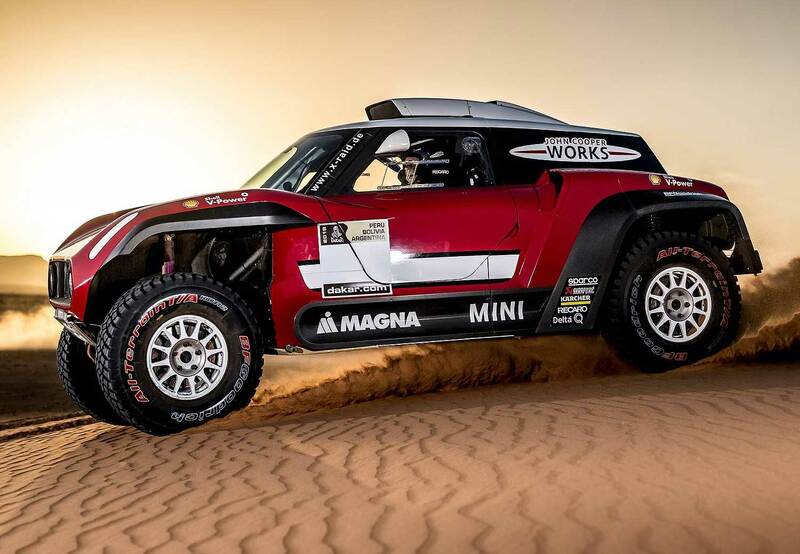 He continued: "As I love driving in the sand, we immediately thought of Abu Dhabi Desert Challenge and Sven offered me spontaneously to start there with the Mini Buggy if I would like to. Of course, I said yes to this offer and we will see what is possible after such a long break. The Mini Buggy showed its potential at the Dakar and with Andy (Schulz) I have a very experienced codriver at my site. I do not pressure on myself. I just look forward to the experience." Team-Manager and founder Sven Quandt added: "Of course, I am particulary pleased about the start of Luc in Abu Dhabi. 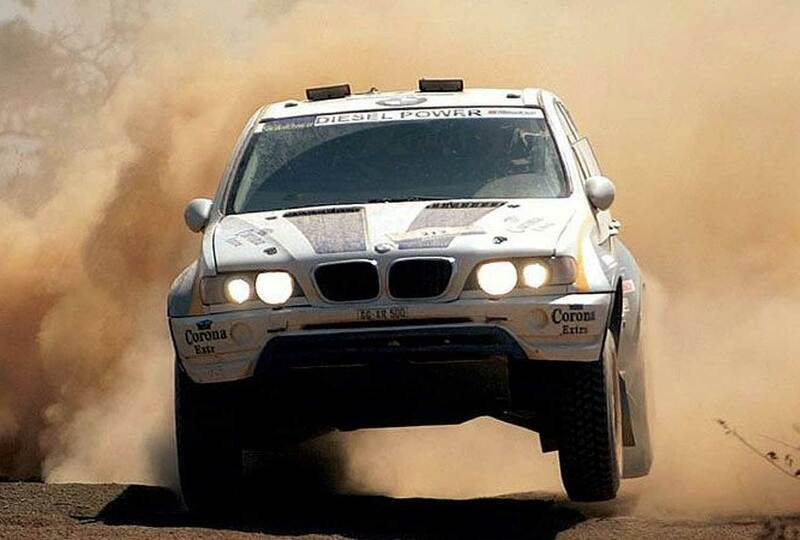 He is one of the first X-raid drivers to ever participate in a Dakar for the team in 2003 and achieved great results with the BMW X5CC at that time. So I invited him to the ADDC quite spontaneously. I am curious to see how things are going on with our buggy. 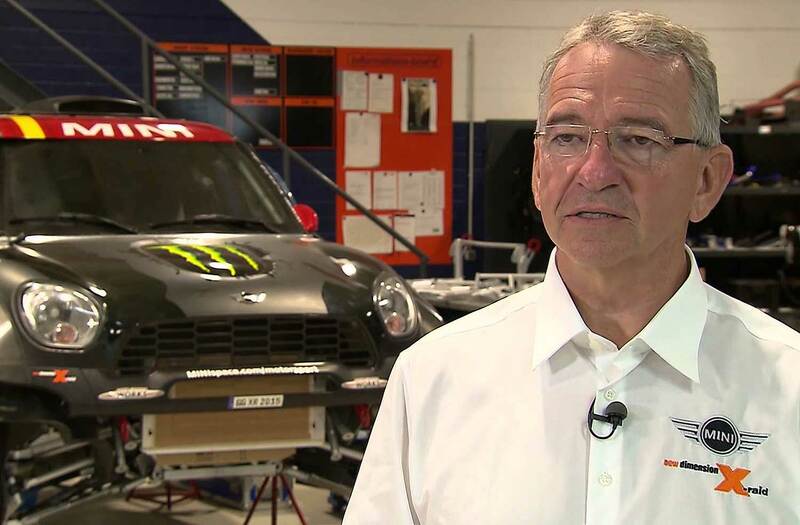 We came up with the idea at the Dakar when he told us that driving a rally did not let him go and he really liked the Mini John Cooper Works Buggy." In Abu Dhabi, X-raid Mini will participate with six cars, next to Alphand / Schulz in the only Mini-buggy we will see Yazeed Al Rajhi from Saudi Arabia together with Timo Gottschalk from Germany, FIA World Cup leader Juakub Przygonski and Tom Colsoul (Poland/Belgium), privateer Stephan Schott with Paulo Fiuza from Portugal - and the first time the Italian buggy-expert Eugenio Amos (together with Filipe Palmeiro from Portugal) and the Austrian Kris Rosenberger with his German navigator Nicola Bleicher.